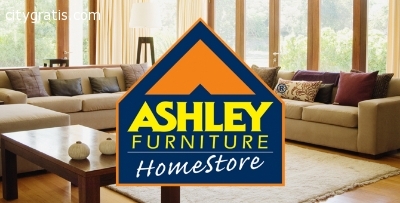 Ashley Furniture HomeStore offers wide range of furniture in Killeen, TX. Explore stylish seating furniture, bedroom sets, storage furniture, media centers, and much more. To know more about the furniture store in Killeen, call at (254)634-5900.